Rising companies and products have the chance to make a big impression this weekend with auditions for the hit ABC series Shark Tank taking place at Central Piedmont Community College. The open call will take place in the Hall Professional Development Building on Charlottetowne Avenue this Saturday. Wristbands will be distributed between 9 and 11 a.m., and interviews will begin at 10 a.m. Learn more and download an application here. Shark Tank is one of the only television shows my husband and I can agree on, so I like to think I know how the sharks will react to different pitches. These nine Charlotte companies are ones I’d love to see in the tank and I can’t wait to tune in to see who makes the cut. 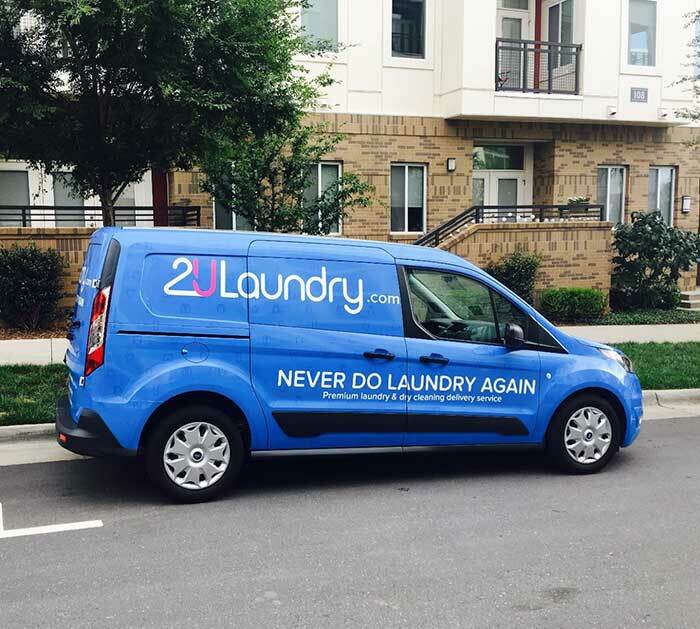 Why it belongs: 2ULaundry will pick up your laundry and return to you in one business day. Perfect for busy professionals and parents — of if you’re like most of the world and hate doing laundry or never actually get around to folding it. The founders have tried out for the tank before, but it’s worth another shot. Perfect Shark: Mark Cuban — let’s be real, everyone wants a deal with Mark. 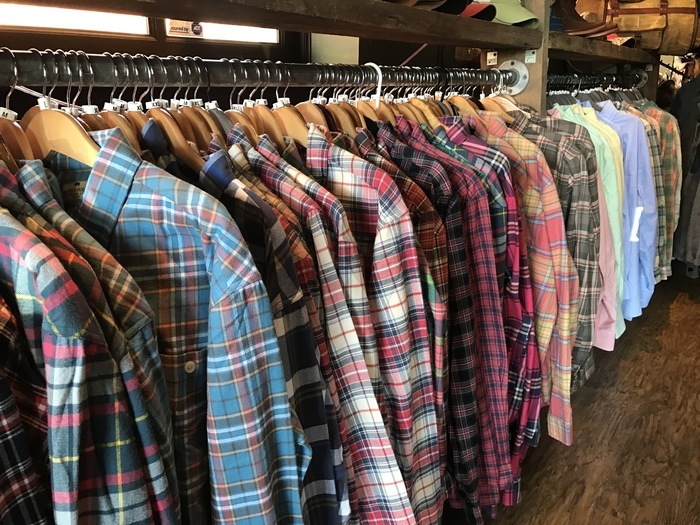 Why it belongs: This e-commerce clothing company, which also has a retail store in Matthews, offers “manly” clothing that lets people connect to the outdoors. This would be a fun pitch in the shark tank. Perfect Shark: Daymond John — the FUBU founder is the man you want if you’re in the apparel business. 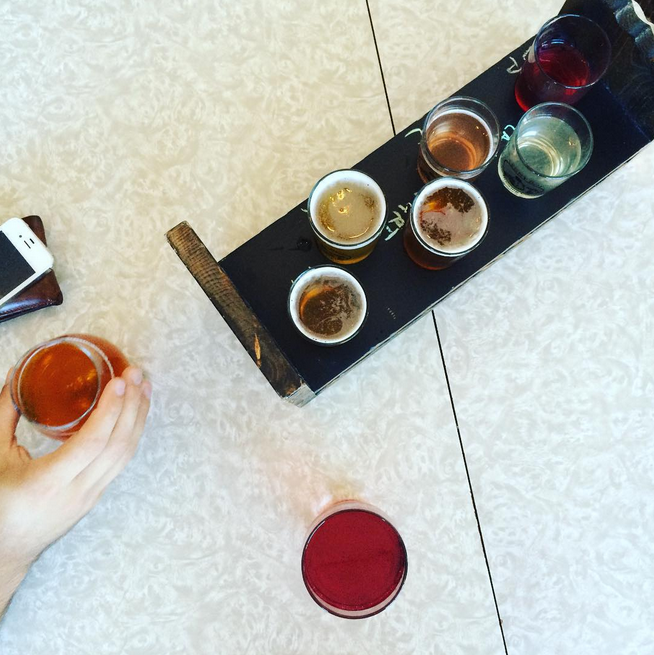 Why it belongs: Lenny Boy is an awesome brewery, but it’s real differentiator is the kombucha, a fermented, nonalcoholic beverage (Try the Mint Condition, Lavenderade or Himalayan Watermelon). The sharks wouldn’t likely invest in a brewery, but their interest would be piqued by this beverage, which is starting to hit its stride across the country. Perfect Shark: Kevin O’Leary — Mr. Wonderful is experienced in the wine and beverage industry and has the contacts to make this operation scale. 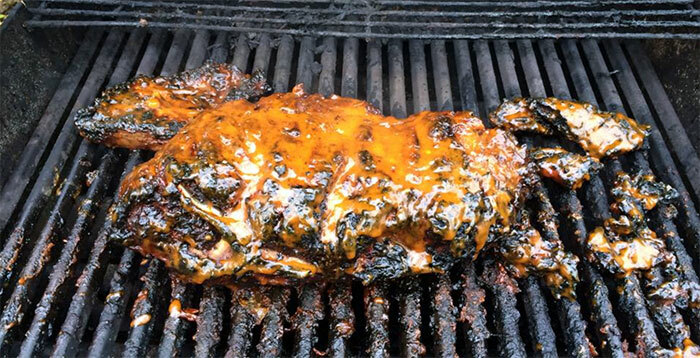 Why it belongs: This craft barbecue sauce hit it big on Kickstarter — something sure to at least get the sharks’ attention. This one offers a good opportunity for a taste test in the tank as well. Perfect Shark: Barbara Corcoran — for the same reasons above for Sweets Syrup. Barbara doesn’t necessarily do big deals, and this one shouldn’t be too rich. Why it belongs: This one tops my list of Charlotte companies that are ripe for a deal in the tank. (I’ve heard they’re auditioning, and I will be so mad if they don’t get a deal.) 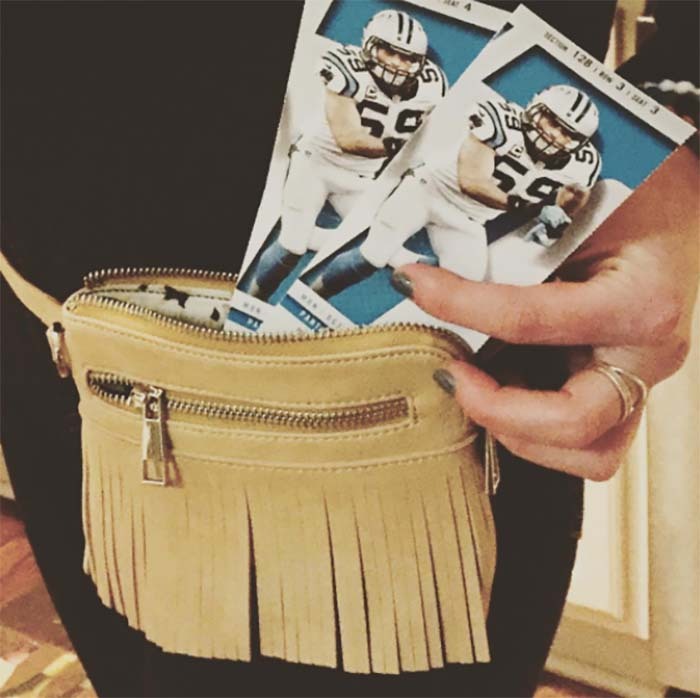 POLICY offers handbags that fit the NFL’s restrictive policy for size. Stadium regulations for all sports and events are likely to only get more common, so this idea has major upside. Plus, the bags are super cute for use outside of sporting events and concerts. Perfect Shark: This product needs a Mark Cuban-Lori Greiner combo. Mark has the pro sports connection and e-commerce experience. Lori knows how to ramp up production for a “hero” like this. 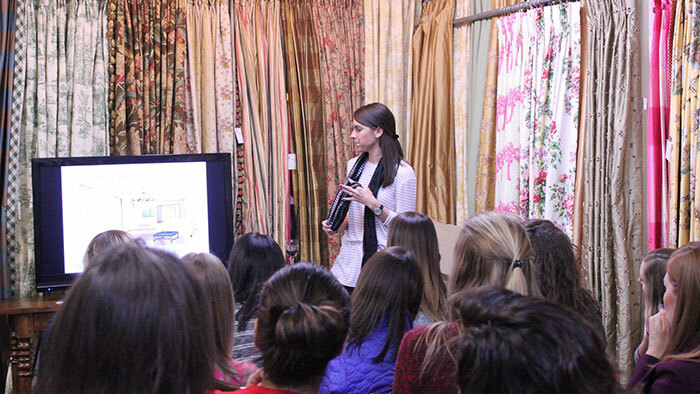 Why it belongs: This company sells luxury bedding online at a more attainable price. This is a product that would need a great pitch and good results to get a deal since it’s a competitive sector. Perfect Shark: Daymond John — the FUBU founder knows manufacturing inside and out. 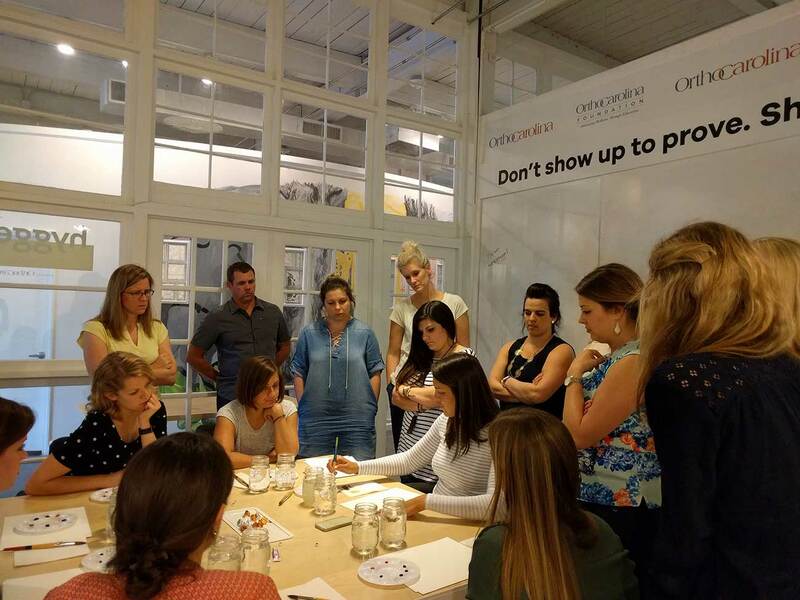 Why it belongs: This super-smart concept uses technology to bring people together for in-person classes teaching skills from how to buy a home to hand lettering. The startup is bootstrapped — no messy complications with existing investors from fundraising rounds — and has already expanded past Charlotte. Perfect Shark: Chris Sacca — this legendary Silicon Valley investor (he invested in Uber and Twitter) makes regular guest appearances in the tank. An episode featuring him would be a match made in heaven. 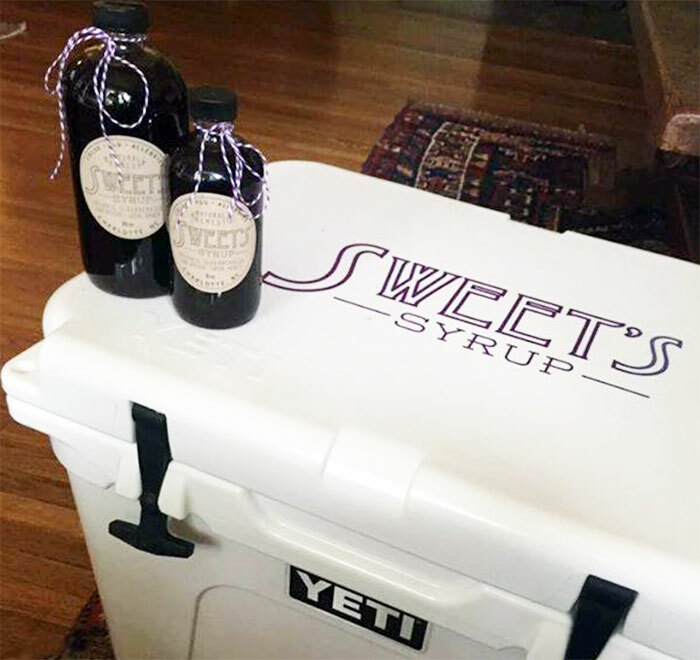 Why it belongs: Stephanie Rickenbaker’s elderberry syrup has become a cult favorite among Charlotte moms. She has the type of inspiring story that Shark Tank loves to highlight — she started making the syrup after her husband was diagnosed with cancer. Competition is the biggest impediment to a possible deal. Perfect Shark: Barbara Corcoran — the real estate titan has made a number of investments in the food and beverage tank in the tank. Plus, she’s a softie for a good founder story. Perfect Shark: Robert Herjavec – he is obsessed with dogs, and you know the show loves to bring puppies in for pitches. Robert has digital chops as well with his cyber security firm. 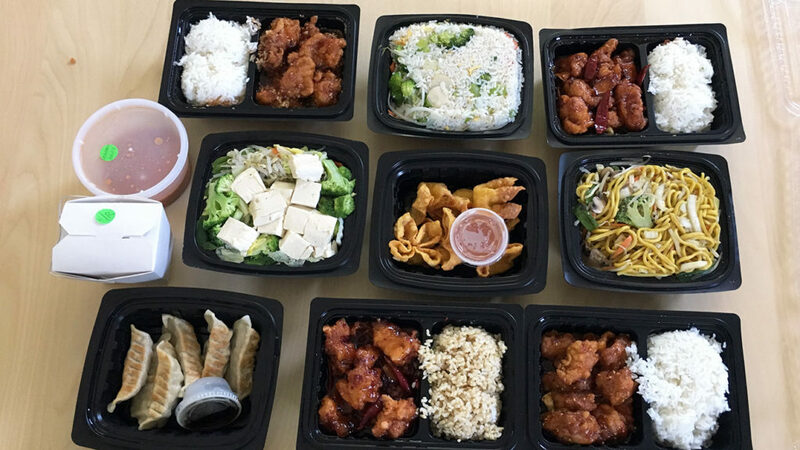 Is it just me, or are you also struggling to find a go-to Chinese restaurant in Charlotte?